Happy Thanksgiving everyone! 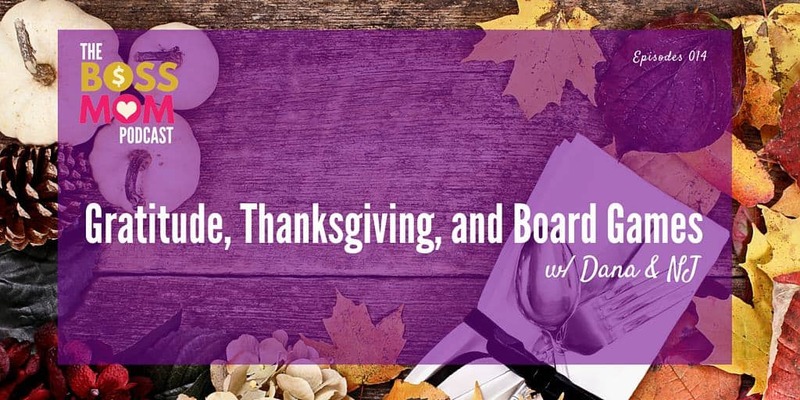 In this episode of the Boss Mom podcast, Dana and NJ are back together again and chatting about gratitude and their Thanksgiving plans. As always, there are a few great laughs and awesome nuggets of wisdom you don’t want to miss. This episode does not feature our typical full show note style because well, it’s Thanksgiving and I believe in the power of being with family and rest. 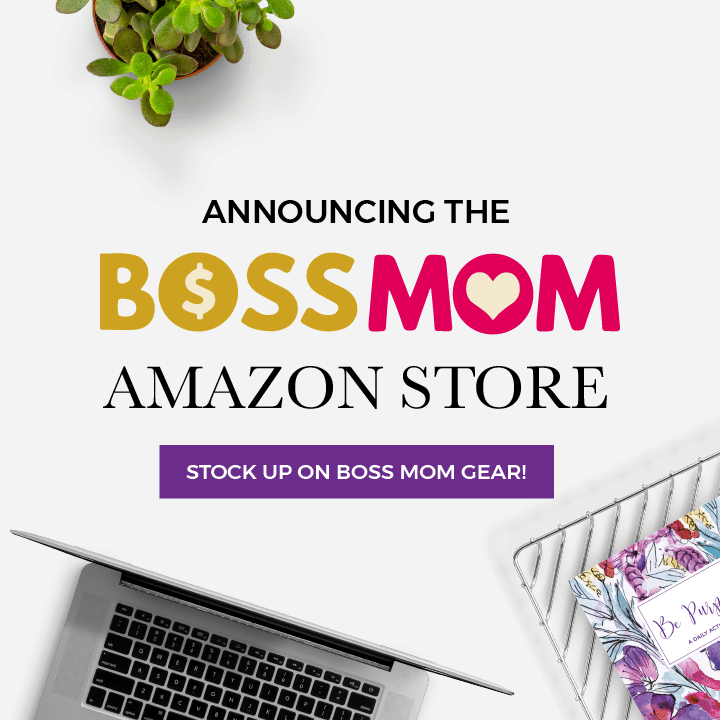 Listen to the Boss Mom Podcast. Subscribe to the Boss Mom Podcast in iTunes. Physical reminders that remind us to slow down when we’re in a huge season of push. 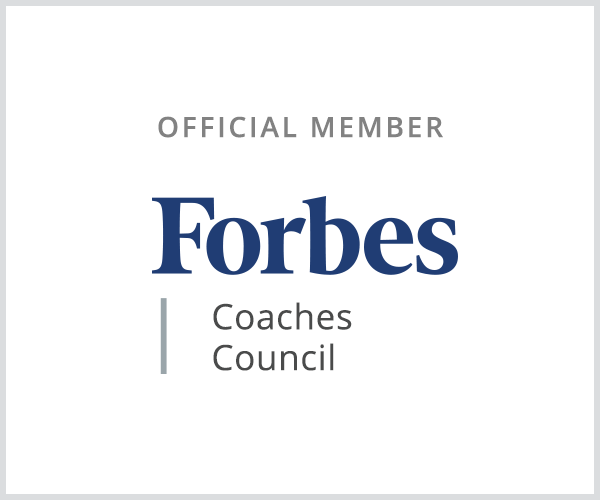 Why it is important to check our core and heart values against our priority list, especially in a season of push. How to cultivate a spirit of gratitude everyday, instead of just on Thanksgiving. Our Thanksgiving plans and our favorite Thanksgiving food. The things we’re grateful for this year and the things that are making us happy.